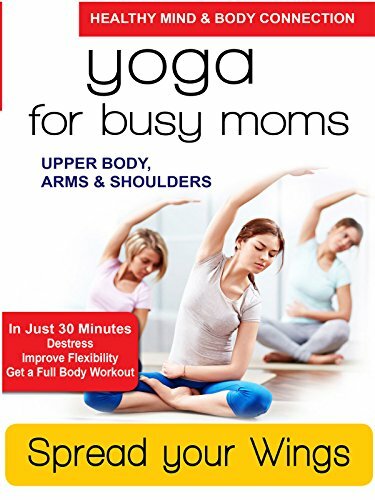 Yoga for Busy Moms - Spread Your Wings - Upper Body, Arms & Shoulders by at Chocolate Movie. Hurry! Limited time offer. Offer valid only while supplies last.